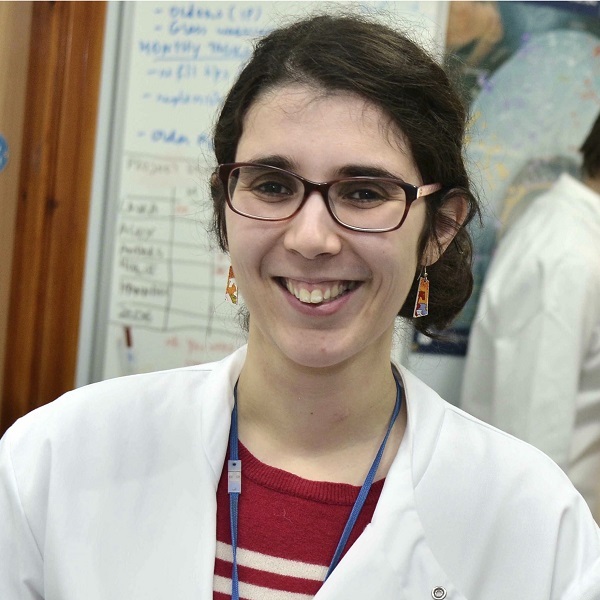 Dr Isabel Pires is a cancer biologist, and particularly interested in how low oxygen (hypoxia) in tumours impacts on metastatic spread and therapy. She is an enthusiastic science communicator, and has given talks in such events as TEDx Hull and Pint of Science. She is the main organiser of Soapbox Science Hull. Dr Pires is passionate about training the next generation of scientists. She a member of the executive committee of the British Association for Cancer Research, and an ambassador of the Biochemical Society at Hull, as well as a member of their training panel. Pefani D E, Latusek R, Pires I, Grawenda A M, Yee K S, Hamilton G, van der Weyden L, Esashi F, Hammond E M, O'Neill E (2014), 'RASSF1A-LATS1 Signalling Stabilises Replication Forks by Restricting CDK2-mediated Phosphorylation of BRCA2', Nature Cell Biology, 16 (10), 962-971. Scrace S, O’Neill E, Hammond E M and Pires I M (2013), 'Use of the xCELLigence System for Real Time Analysis of Changes in Cellular Motility and Adhesion in Physiological Conditions', Adhesion Protein Protocols, Methods in Molecular Biology, 1046: 295-306.